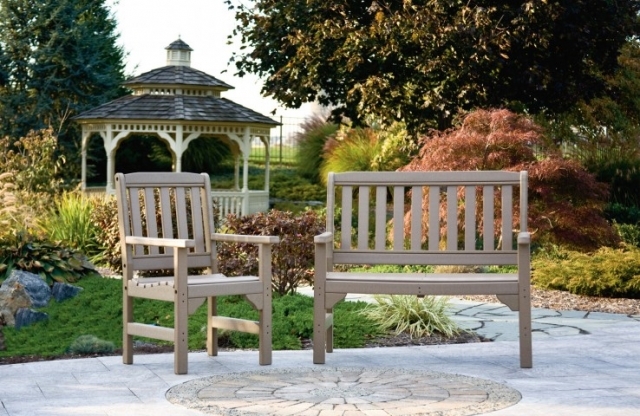 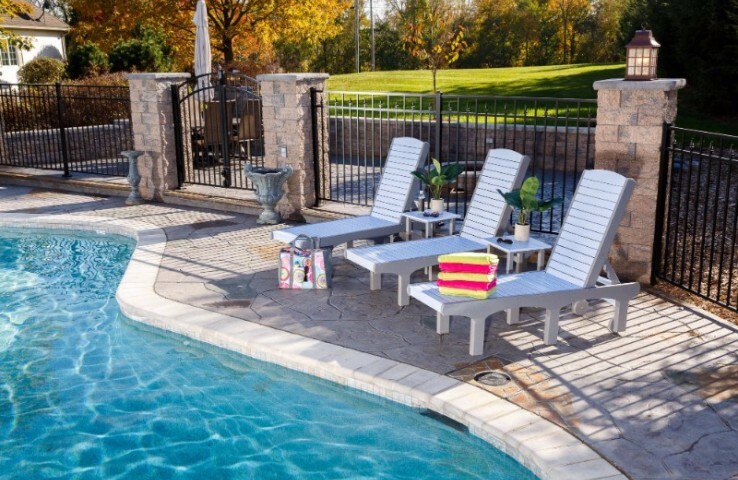 Classically designed and expertly crafted by Amish builders, these poly patio chairs will impress your neighborhood. 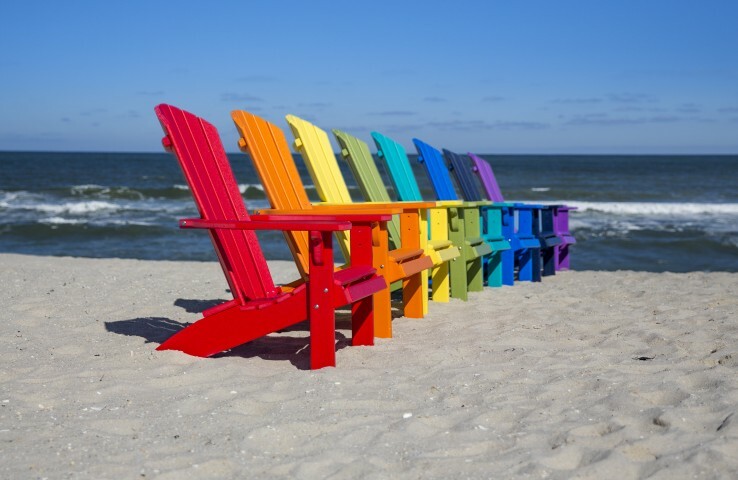 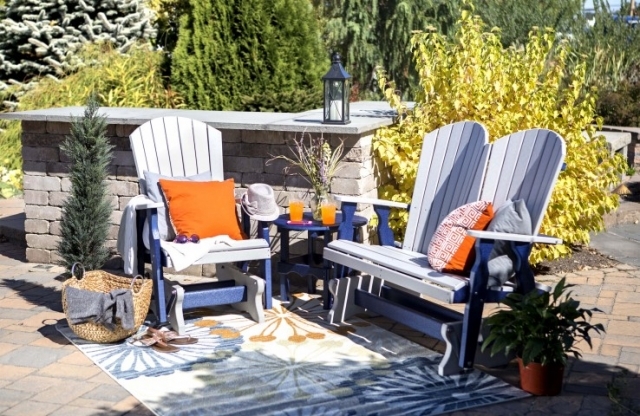 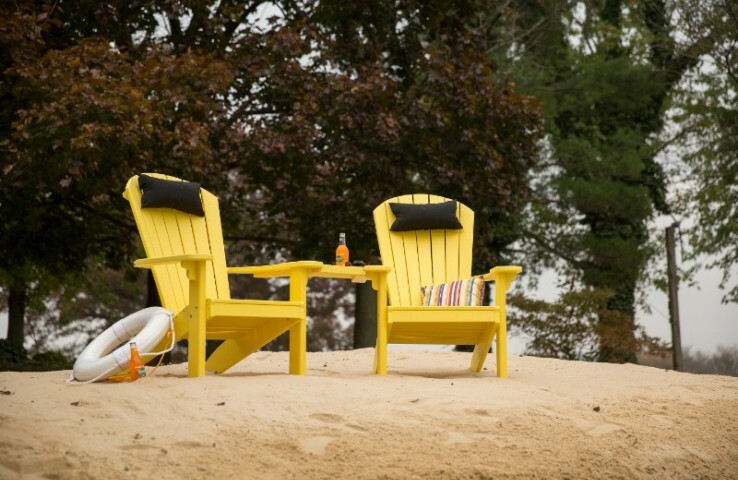 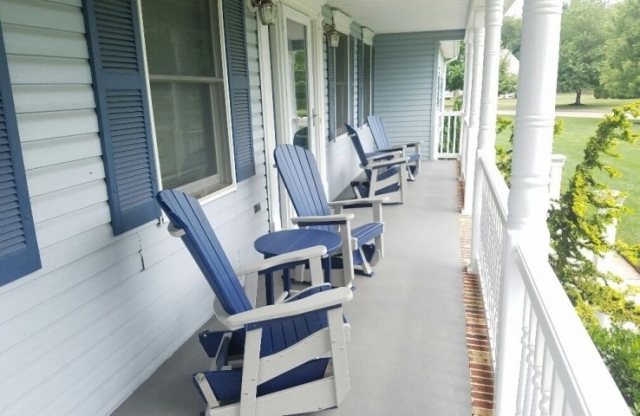 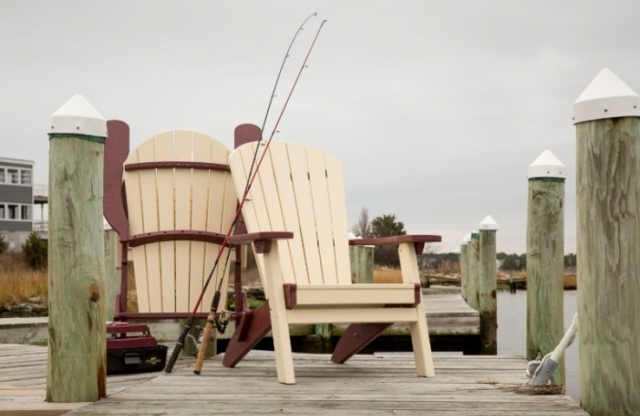 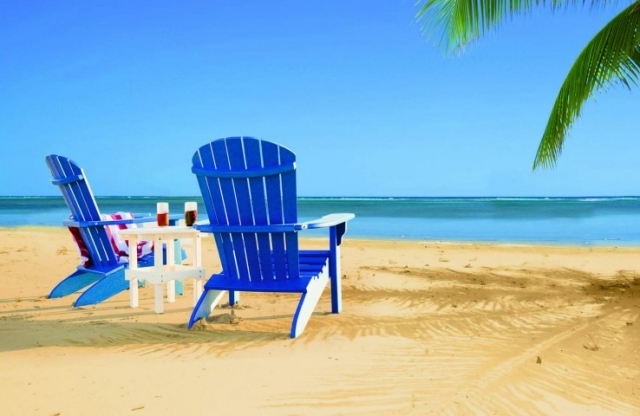 Our Amish-built poly Adirondack style lounge chairs and straight back style chairs are comfortable, stylish and dependable. 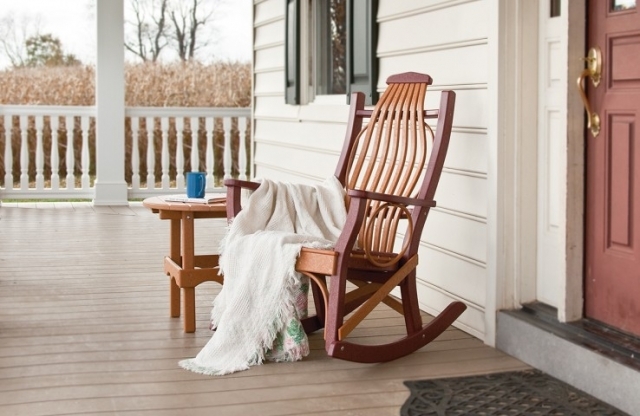 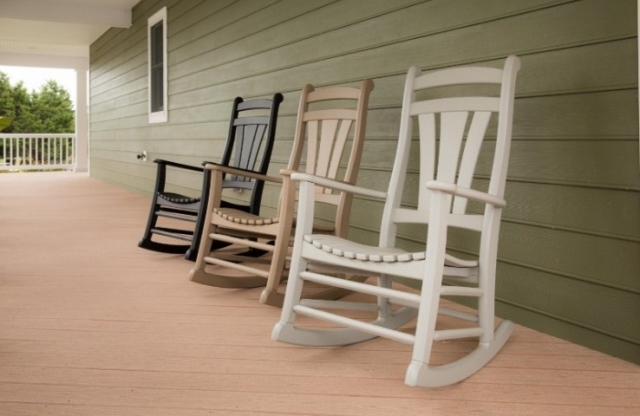 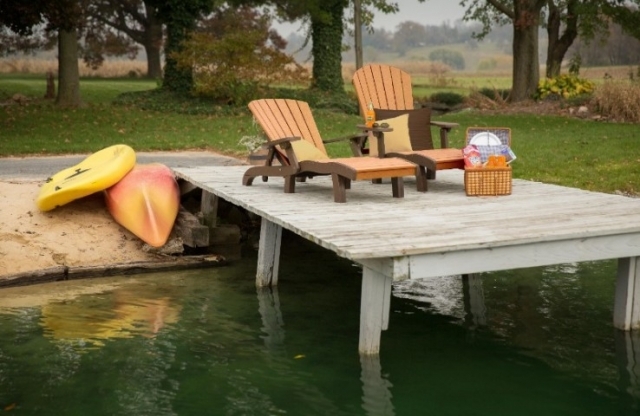 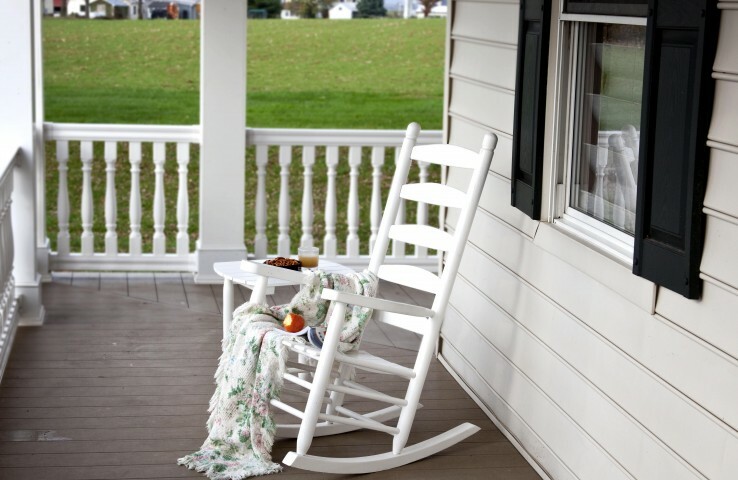 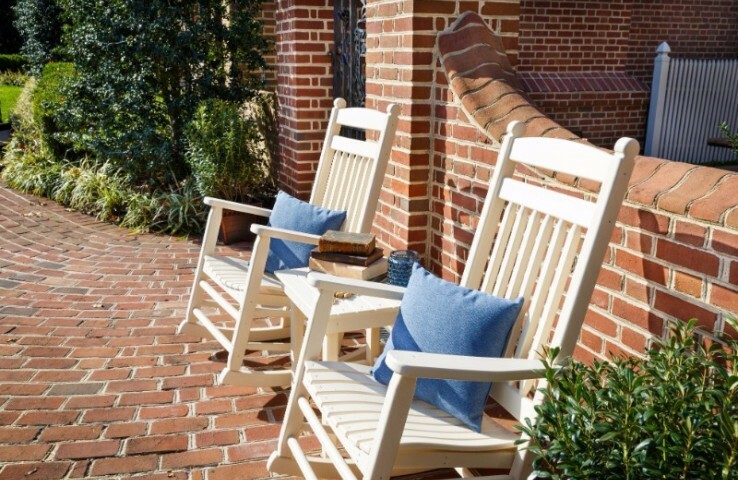 Keep on rocking with authentic, amish-built outdoor rocking chairs from J&L Amish Depot. 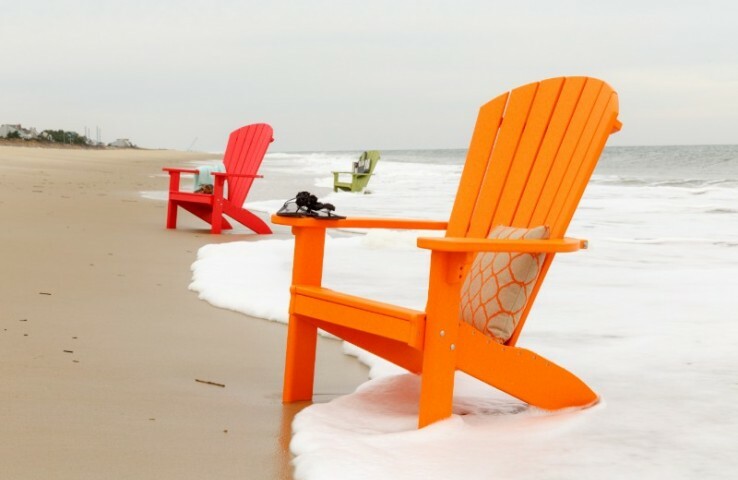 These sturdy, dependable chairs will withstand the pressures of wind, rain, sun and heavy use without missing a beat. 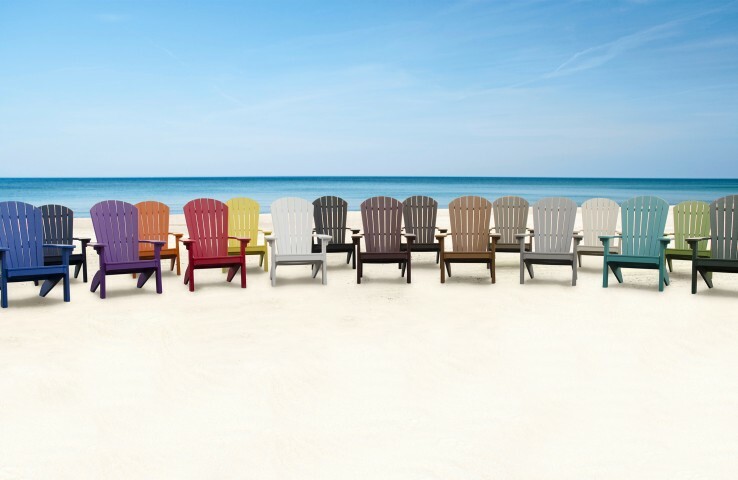 Available in 15 different colors. 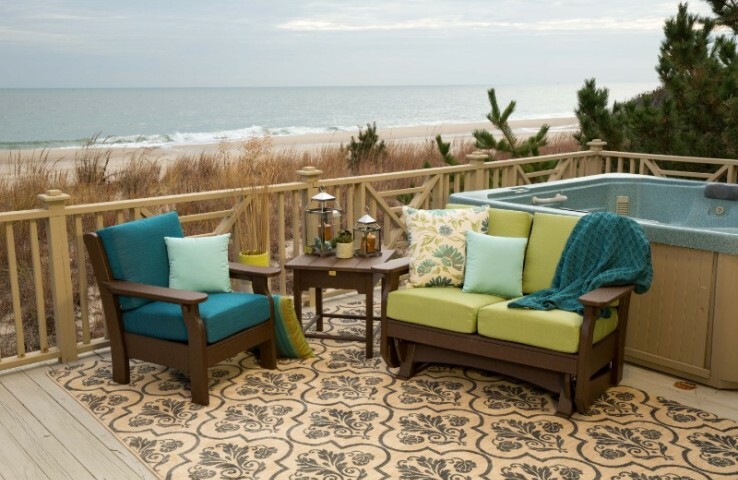 Experience the ultimate outdoor relaxation. 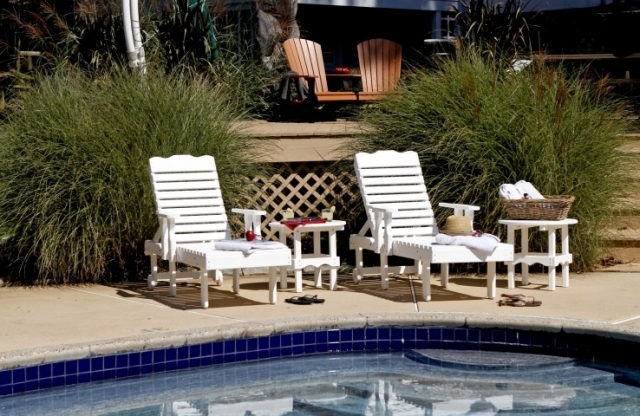 Feel your body gently rocking in the sunshine. 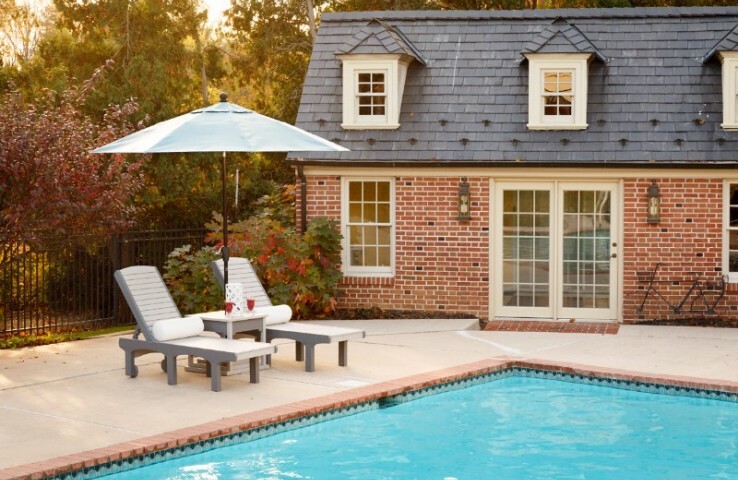 These authentic, Amish-built outdoor gliders are perfect for hot summer days and cool nights. Mix and match your choice of more than 15 colors. Have a flair for style but still want quality you can depend on? Our authentic, Amish-built wood or poly lounge chairs are comfortable, fashionable and built to last a lifetime. 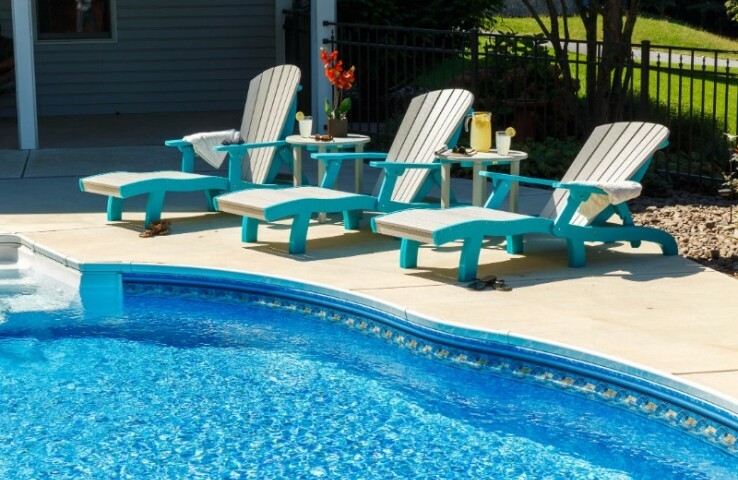 Our chairs will stand up to the worst and never stop looking their best. 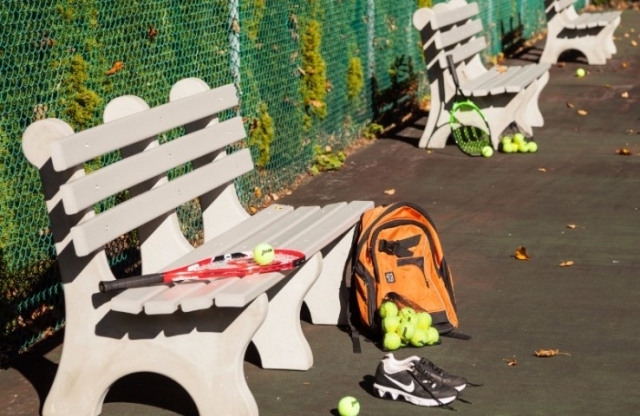 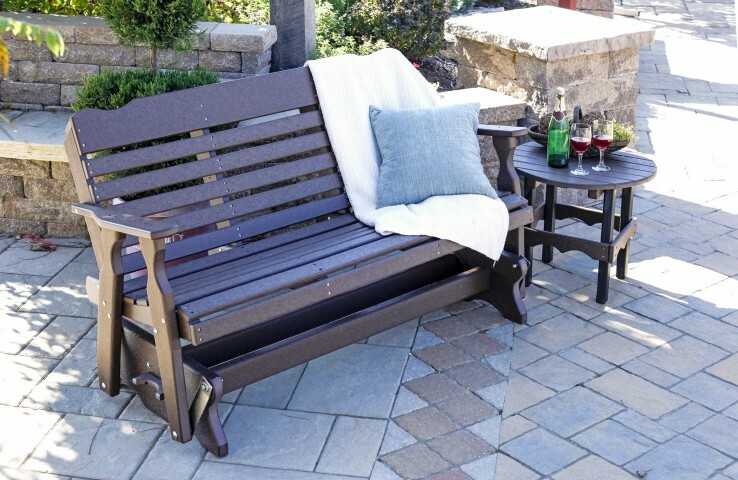 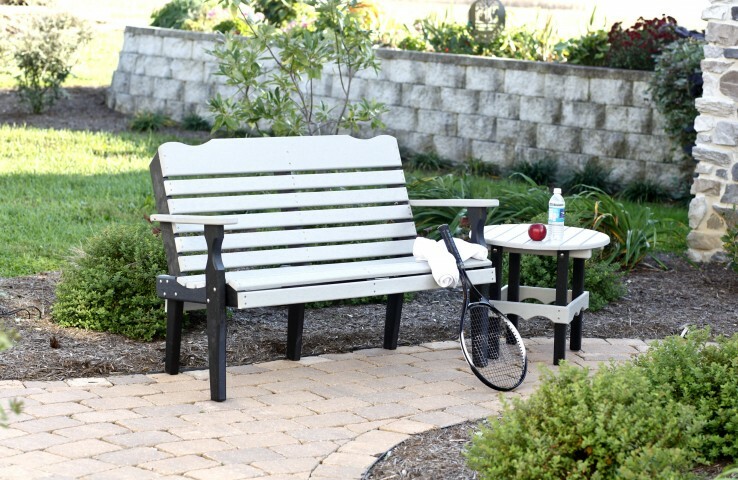 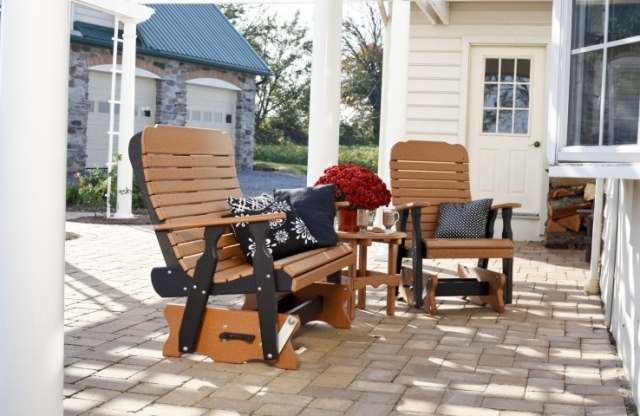 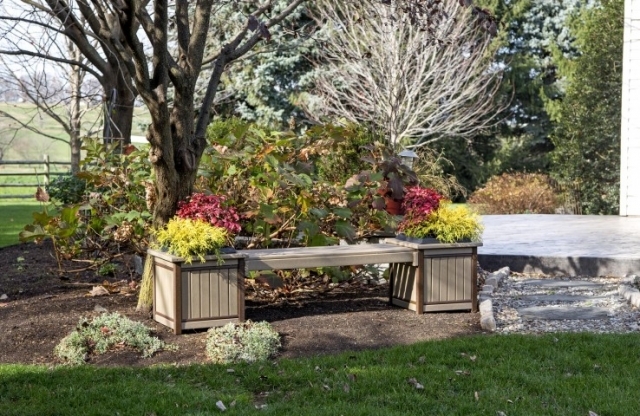 Our durable poly wood benches are hand built by our Amish craftsmen to withstand the elements. 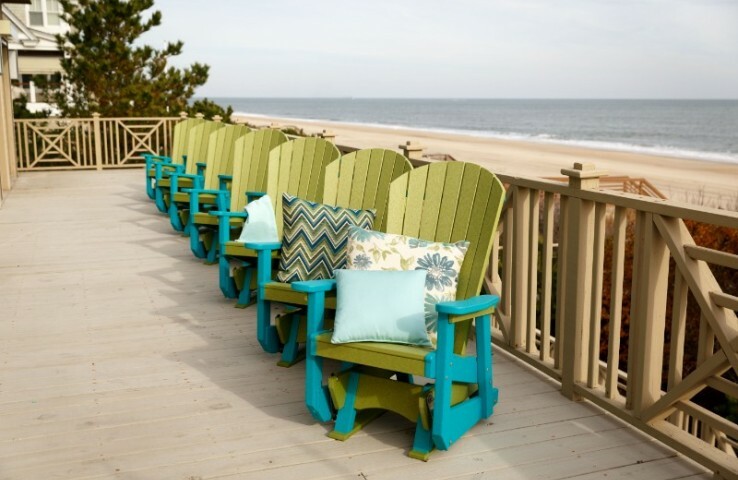 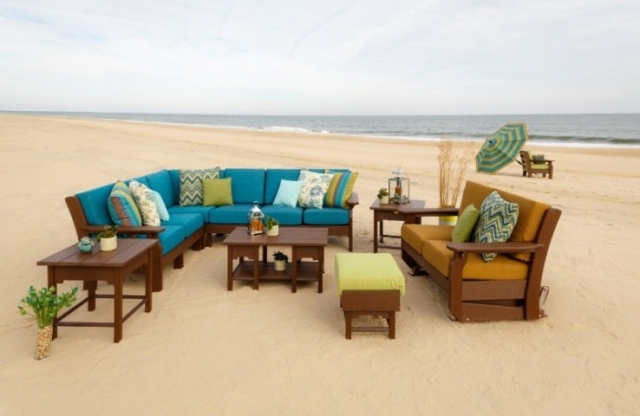 Choose your color, materials, style and size to meet your outdoor seating needs. 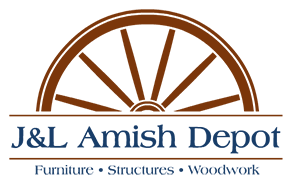 Stop into our store or give us a call with any questions. 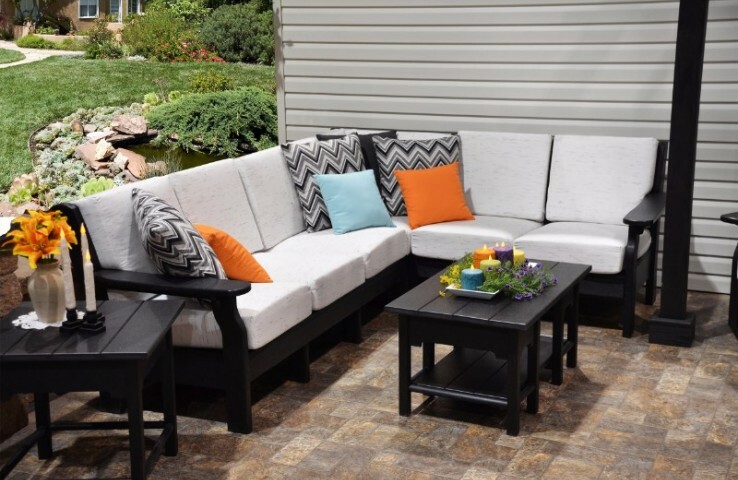 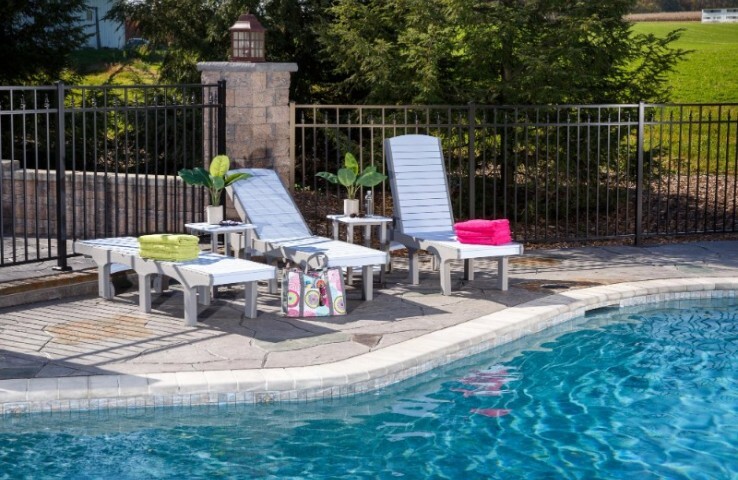 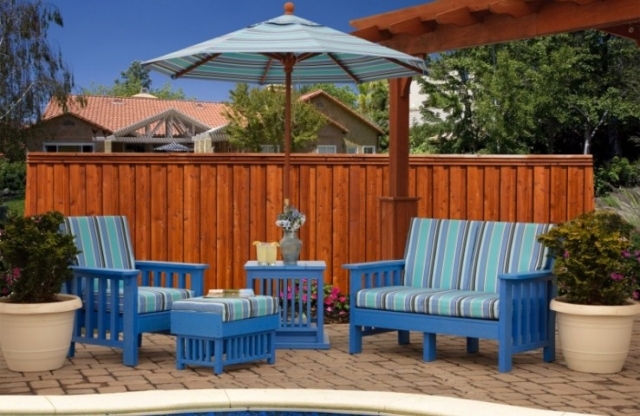 Bring the living room outdoors or create your own poolside paradise with these comfortable Amish made outdoor sofas, chairs and living sets. 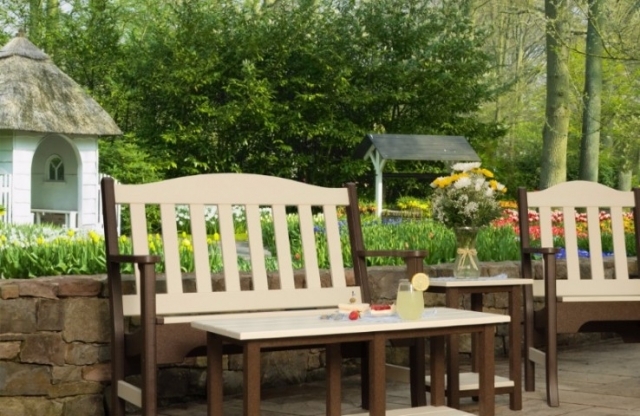 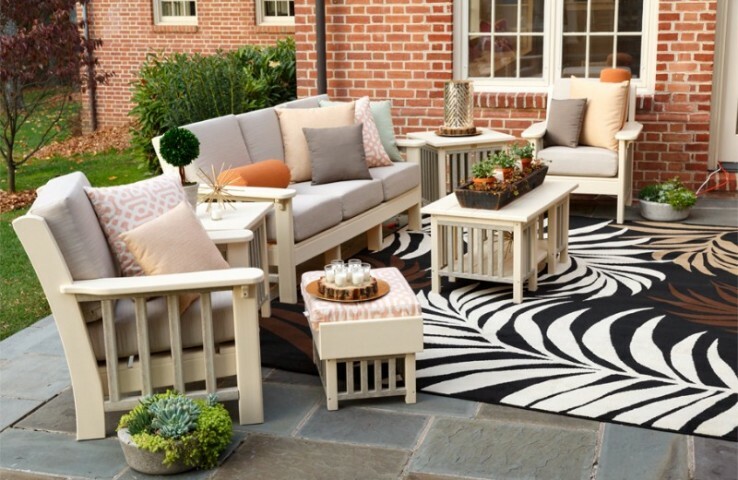 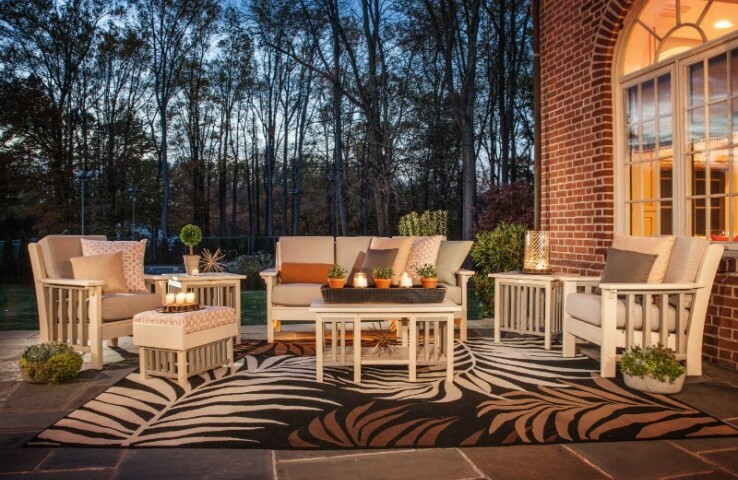 Like all our outdoor furniture these sets are built to last and keep looking great.